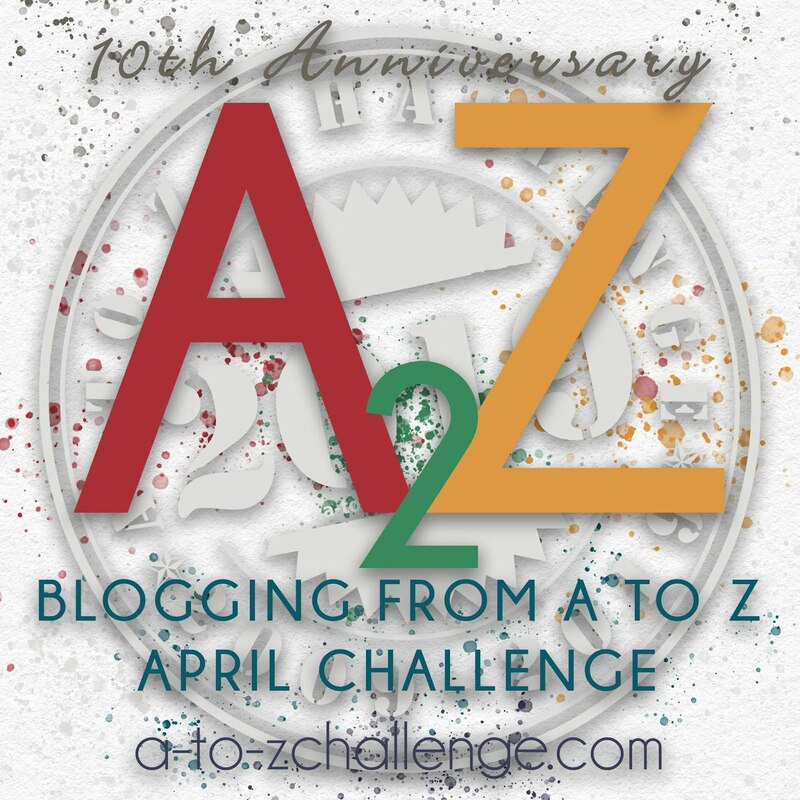 Blogging from A to Z April Challenge: #atozchallenge Is an International Event! At the end of every year, I have a tradition of writing down what significantly helped make me a better person that year. 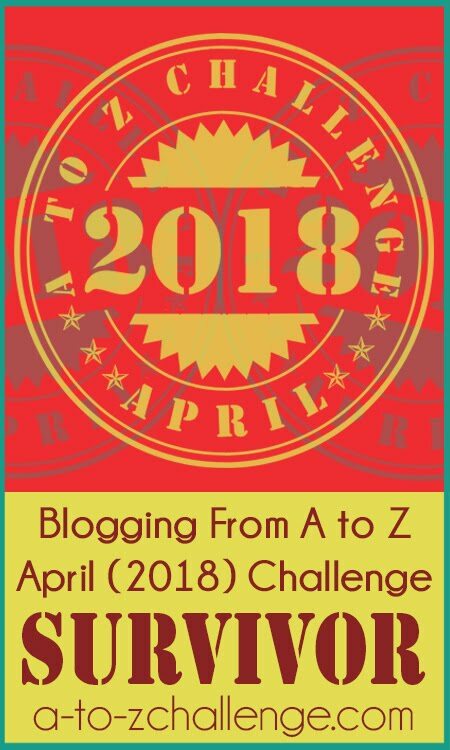 One of the bullets on this year's list read: "Participating in the A to Z Challenge". I learned how to make myself write, whether I was in the mood or not, but most importantly, I met an incredible group of encouraging and supporting bloggers who were genuinely interested in all I had to say from a perspective of someone from another corner of the globe. If only those in power were as accepting, open-minded and loving as our blogger family! In a world that's controlled by the media and how they'd like us to think, gaps are made even wider and most of us are misrepresented. Because of this, my theme for this April will be the A to Z of Iraqi Culture. 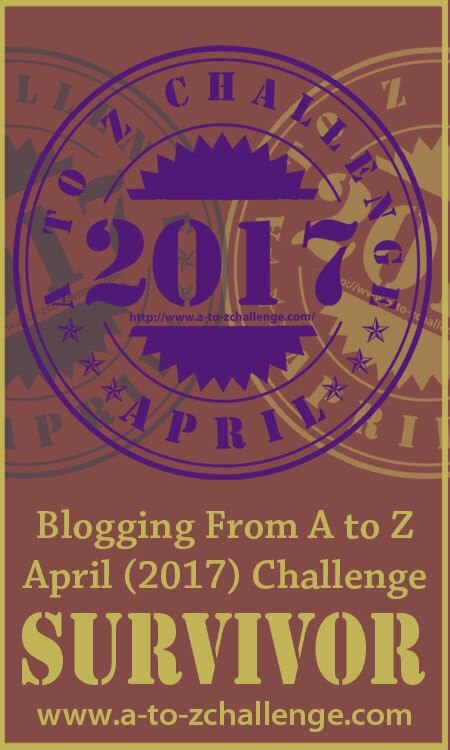 I'd like to use this year's A to Z Blogging Challenge as a tool to shorten the gaps. Build bridges. Reach out. Speak! 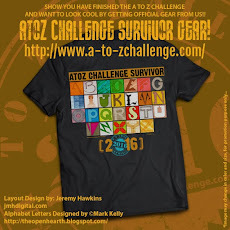 Last year, the A to Z Challenge taught me that we are much more alike than we are different. I hope this year's will teach me to celebrate the differences. As I've been following my blogger buddy Sean's adventures in Iraq, I think it's a great topic. I'm very excited about this topic. I have many friends who've spent time in Iraq for military reasons, and I'd love to hear the perspective of an Iraqi! I'll be visiting you! What a wonderful post? It seems through Arlee and his idea back in 2010 friendships have been made, and I speak from experience should I have a problem there is always someone in the world to help. Will look forward to your challenge in April. Oops, thought YOU said Iraq...United Arab Emirates will be great, too! This sounds very interesting and exciting! Very unique and intriguing. 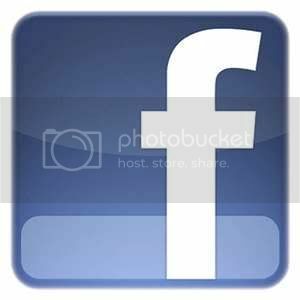 I look forward to reading your A-Z posts of sharing. That's a great idea! I'd like to learn more about it. Having people from around the world join in and give us some ideas of life in other parts - particularly where the culture is so different .. I look forward to enormously .. I'm so there! 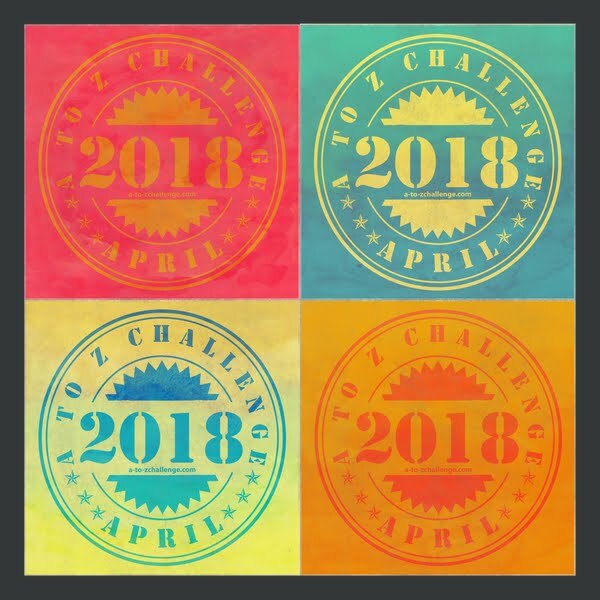 This is a great way to celebrate and participate in the Challenge! I hope you will also include some Iraqui recipes, I would be fascinated with those in particular. What a beautiful, short and sweet post. I wish I had said that :D. I feel even more inspired to participate. Hugs! Thank you everyone :) I'm very much looking forward to this April! @Tina, I live in the UAE but I am Iraqi and yes, the theme is Iraq.